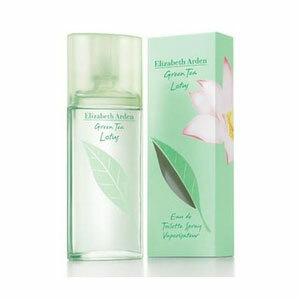 Green Tea Lotus was launched in 2008 as limited edition. It captures you with aroma of Asian lily, along with cherry blossom, yuzu and accords of plum. Characterized as tender, light and exotic, it greets you with plum (that symbolizes China, elegance and pureness), cherry blossom (that reminds of transience of life and is a symbol of female beauty) and yuzu, Japanese citrus that smells similar to sweet pommel. The heart is composed of Asian lily, gracious lotus (a symbol of freedom and spiritual re-birth), green tea and osmanthus. Base notes are musk and white birch. It is available as 50 and 100 ml edt. The nose behind this fragrance is Rodrigo Flores-Roux.